“We all carry the spirit of a dragon within as we all come through a spark of divine spirit into the body for embodiment. 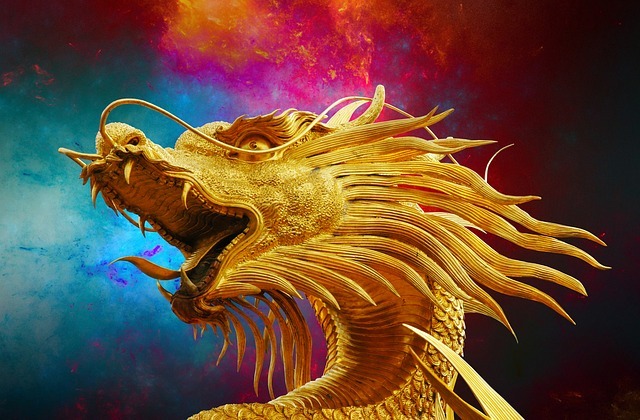 “Dragons” are simply the movement of fire or spirit into form to become physically expressed. At the core of our being is this untouched, beautiful, essence of our spirit. This is our dragon-self. Expression allows our spirit to shine and guide the soul earthwalk. By animating this aspect of our being as a personal dragon, we get to have relationship with our spirit fire and learn more about ourselves. We get to feel more passion, step into more power, feel more sexual-creative life-force moving through us so we can act upon our desires and purpose.